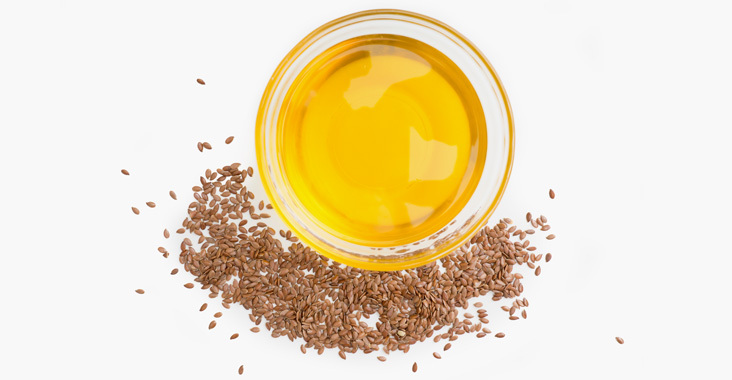 Linolenic acid is an omega 3 polyunsaturated fatty acid. It is said to have anti inflammatory properties. It can give hair and skin cells greater flexability and fluidity making it appear smooth.